Everybody likes Dayan Qigong – Wild Goose Qigong 大雁氣功, because of its benefits for health, how good it feels when we practice and also how beautiful it is to watch someone perform it. Dayan Qigong has a good and long history. 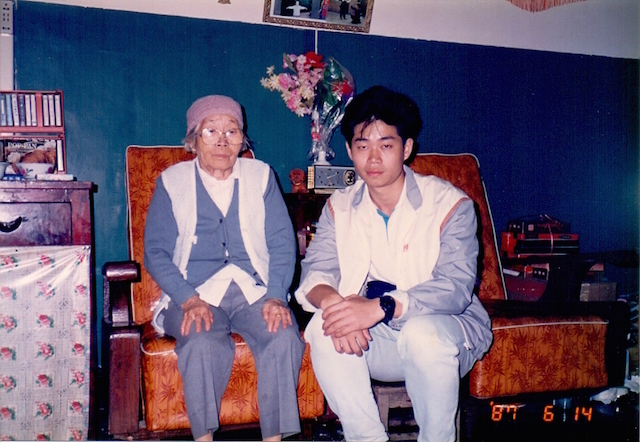 The 27th generation inheritor was a lady who although was very small was full of energy and who lived to 104 years old. She opened up with this Qigong 氣功 skill to the world in 1978 just after the end of the Cultural Revolution China. At the time many people were unwell after suffering from so many years of war, the Japanese invasion, the Civil War and many other catastrophes. During that time many people died and suffered a great deal, and it was for this reason she decided to teach her skill to the public at Xuan Wu Park 宣武公園 in Beijing. At that moment Grandmaster Yang Meijun 楊梅君 was 80 years old.